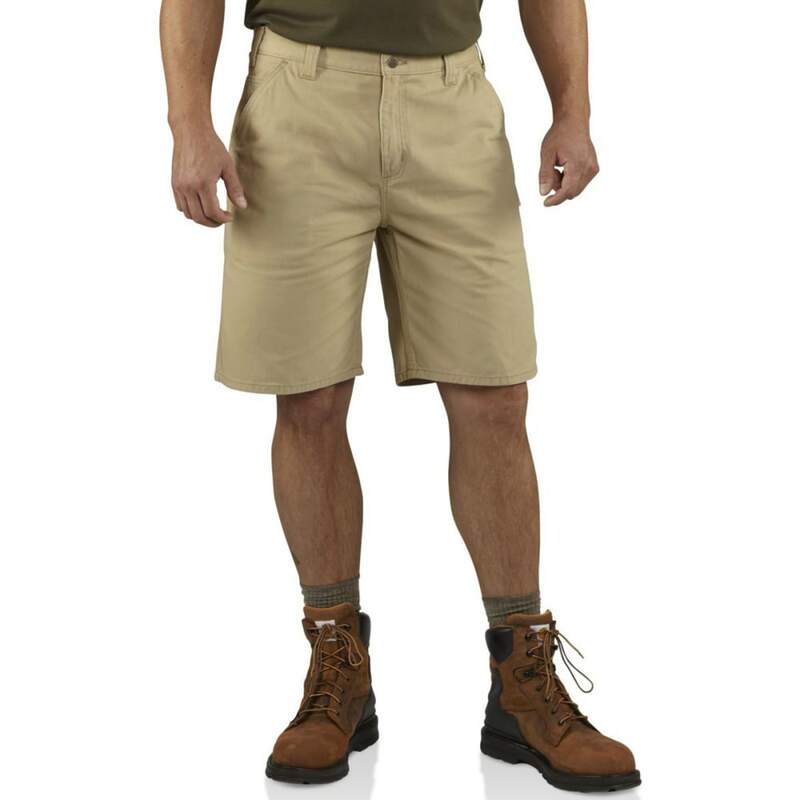 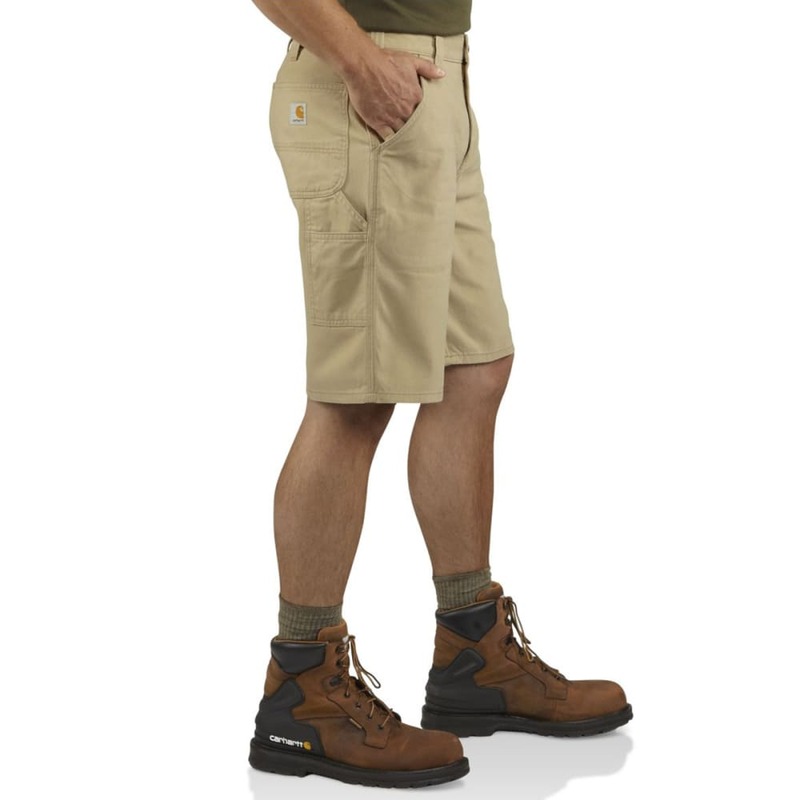 Ideal for working at a construction site or hiking the trails, the Washed Twill Dungaree Shorts are designed for rugged wear. 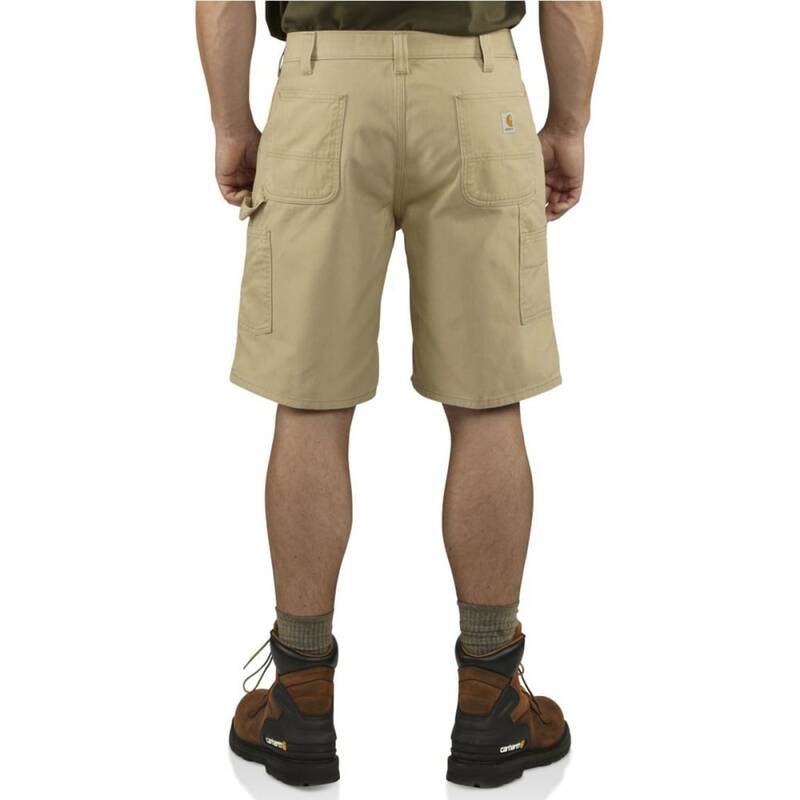 Cotton ring-spun twill fabric adds durability, and the relaxed fit allows you to move freely. 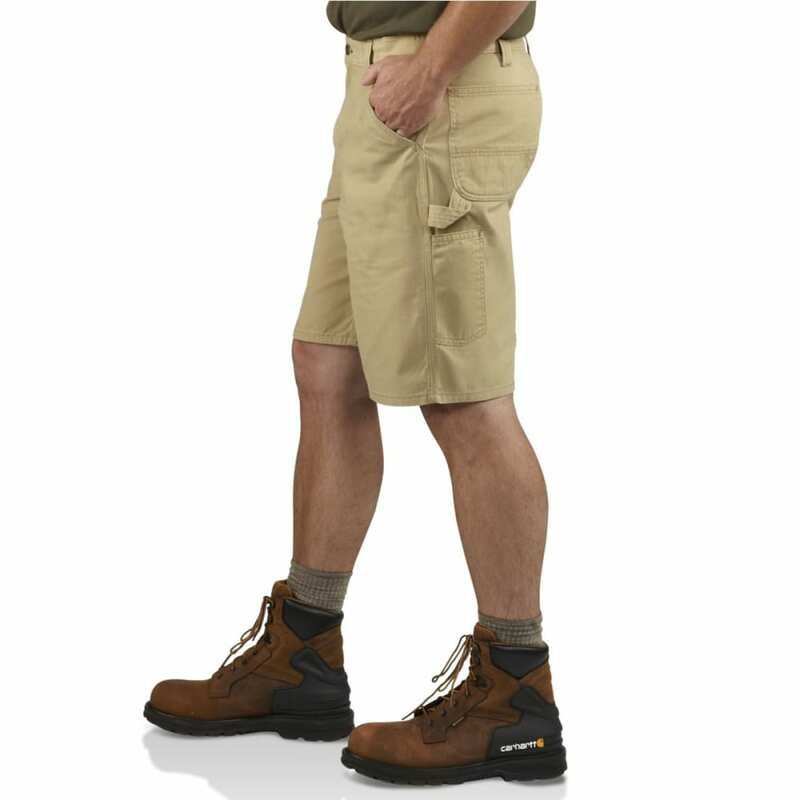 A variety of pockets add convenient storage for your carrying needs.